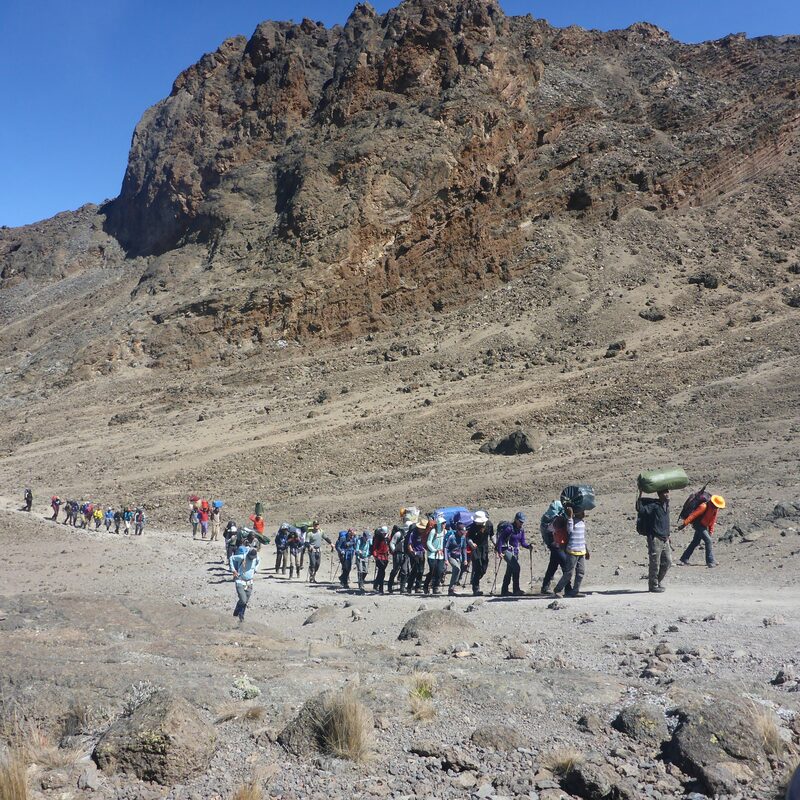 This February I led my 30th expedition on Kilimanjaro, a mountain which I always thought well out of my reach. I didn’t even want to climb Snowdon in my former non-adventurous life so standing on the summit of this amazing mountain 4 times last year with 360 Expeditions with 4 equally amazing groups was a pinch yourself moment. 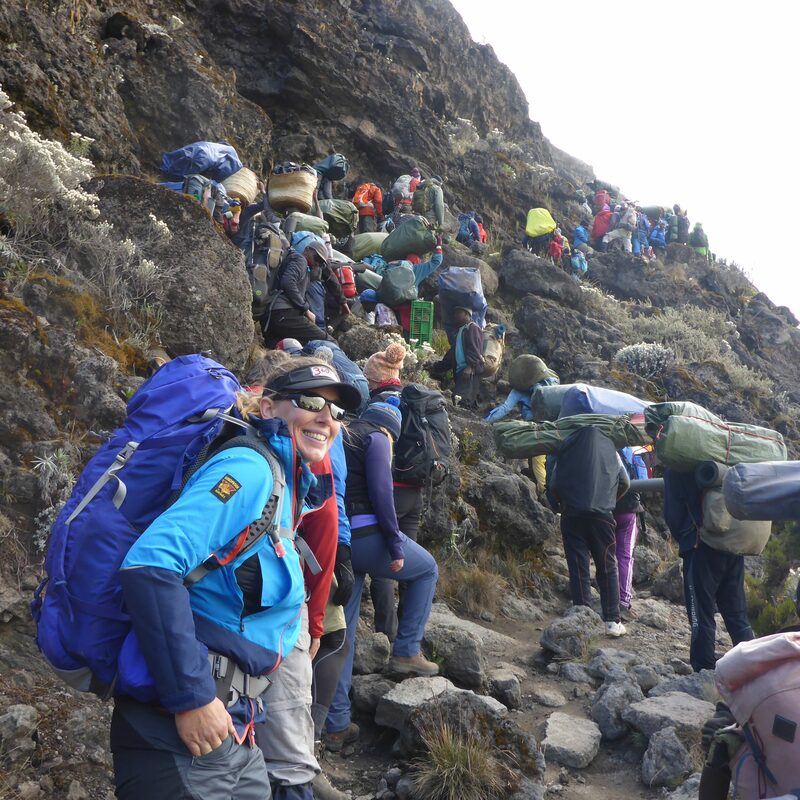 Kilimanjaro often represents a series of firsts for many a trekker. It’s their first mountain outside of the UK, first time camping since a child, first wild wee, first time at altitude, first time near the equator, first time singing and dancing on a mountain, first time speaking Swahili….the firsts are many and varied but one first that often grabs people too is that it may be their first of the 7 summits! Whether you have greater ambitions for heading higher in the future or are just happy to set foot on the mountain and give it a go, there are a few things that you need to note in order to make this first for you more memorable, more enjoyable and more type 1 fun. Here are 3 things to get you going! Whether you are a marathon runner or a sofa surfer, your attitude on the mountain will get you to the summit on a set of legs which are motivated to move by a willing brain. Fitness matters for sure but your attitude matters more. It is often said that our brains will give up well before our bodies and this is so true! You’ll probably feel great on the first couple of days and think that those telling you to slow down and take it steady really don’t know what they are talking about, this altitude lark is a piece of cake! However, your leader will have been there and done that and actually knows what it is like to bounce about like Bambi on the first couple of days and then drop like a fly. Day 3 is also full of firsts. It’s your first long full day on the mountain, your first time above 4,000m, probably the first time you have trekked for more than 2 days in a row, and maybe the first time that you don’t feel 100%, this is normal, and this is where your attitude comes in. Be sensible, walk slowly, save your energy, drink plenty of water, eat as much as you are able to, rest well and bounce about like Bambi at your peril for you cannot cheat or beat altitude! Crack day 3 and the rest will take care of itself. Being physically fit also means that mentally you are also more prepared, but we are not asking you to run a marathon, to be the fastest or even the fittest, we are asking you to put in as much effort as you can so that you can get the most out of it. 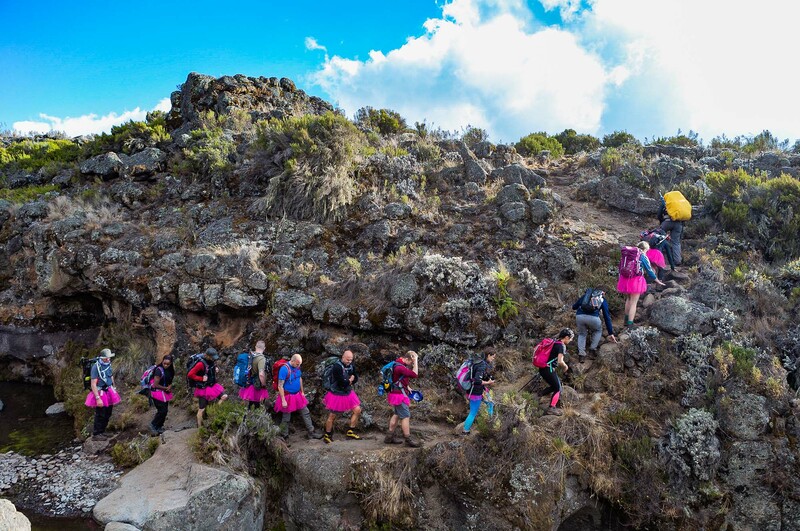 We know that everyone is busy but if you sign up for a challenge of a lifetime then you owe it to yourself, and your team mates, to give it your best shot, and this starts at home. The usual getting off the bus a stop early, parking a mile or two away from your destination, taking the stairs rather than the elevator, all these things really do add up but what is going to get you up that mountain is to go walking up and down hills, make it a joyful rewarding part of the journey rather than the painful bit! Being fit is great for your body and your mind too! You may surprise yourself with the amount of mental strength you can pull out of the bag when you need to! Summit day is tough, no doubt about that, but it’s an amazing, rewarding, memorable type of tough! Again, it will be probably filled with firsts. 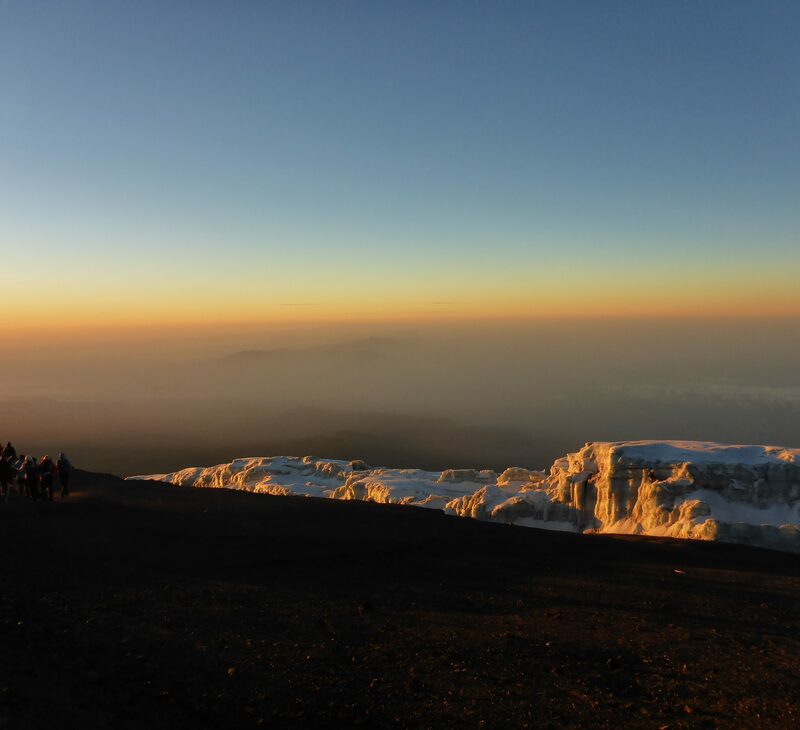 The first time you trek at night, the first time you stand on a summit as high as this, the first time you tackle a 15-hour day, the first time you have hot sweat tea at 5,700m! You are a strong person, it’s in there for sure. Be rest assured though by putting one foot in front of the other you will get to your summit but actually, it is only the next step that counts. Go climb that mountain, sign on the dotted line, you will not regret it. Take every day as it comes, and the summit will come soon enough. 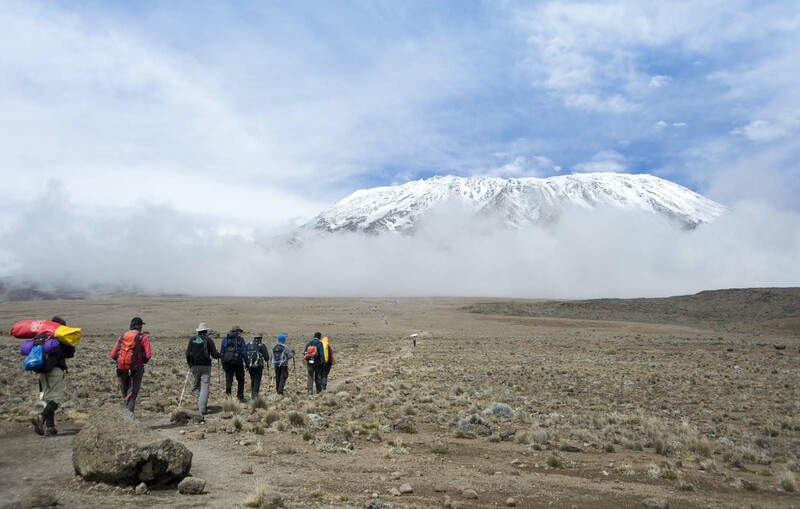 Kilimanjaro will change you for the better and will live inside you forever.